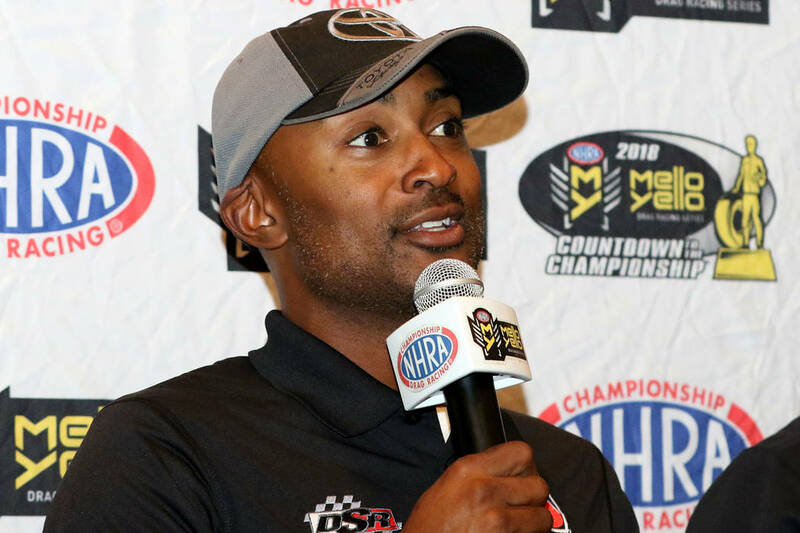 Antron Brown envisions a series in which the NHRA’s regular season would mean as much as the Countdown to the Championship, which continues Sunday at Las Vegas Motor Speedway. 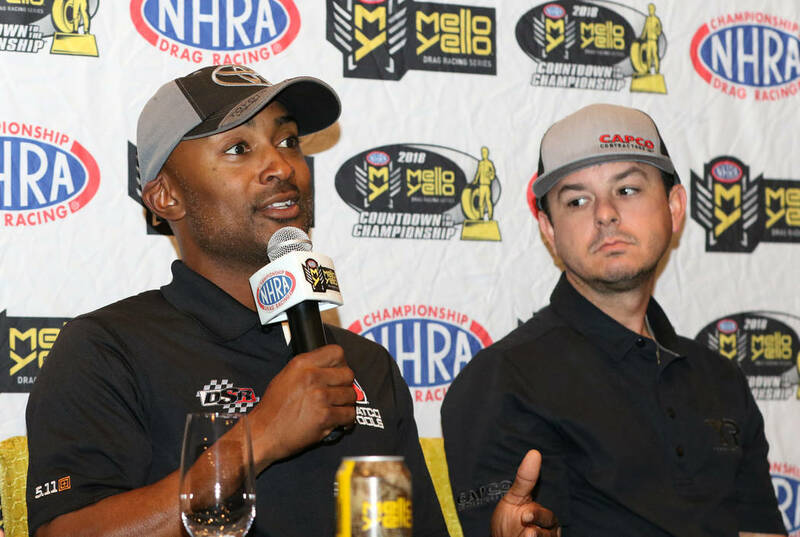 If there’s anything Antron Brown likes almost as much as blasting down the track at 330 mph, it’s talking just as fast about how he would change drag racing to make it better. 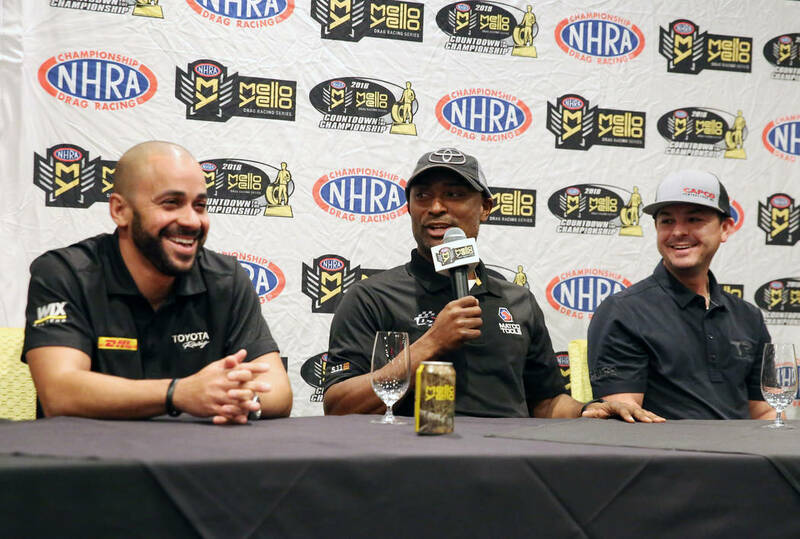 The three-time Top Fuel champion envisions a series in which the NHRA’s regular season would mean as much as the Countdown to the Championship, which continues Sunday with the Toyota Nationals at Las Vegas Motor Speedway. 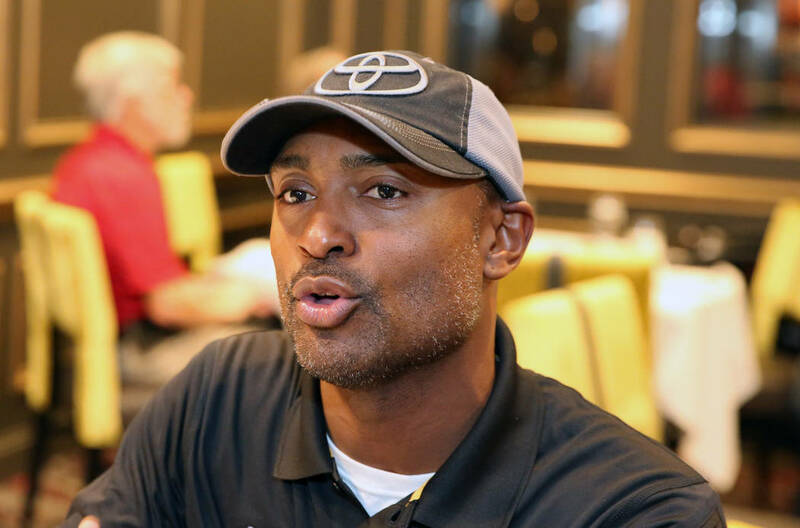 Brown would like separate championships for the 18 regular-season races and the six at season’s end instead of the Countdown determining who receives the trophy and the accolades. 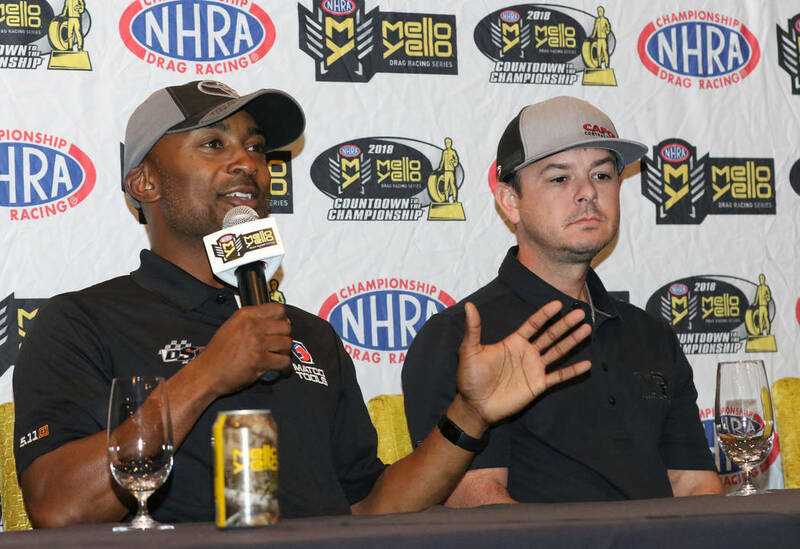 “I’d be the Mello Yello (regular-season) champion, and maybe you’d come out with the Coca-Cola Extreme Champion or whatever you want to call it — and you pay off a million dollars for the last six races,” Brown said of a scenario he and Funny Car drivers Shawn Langdon and J.R. Todd first discussed on “The Nomex Effect” podcast. 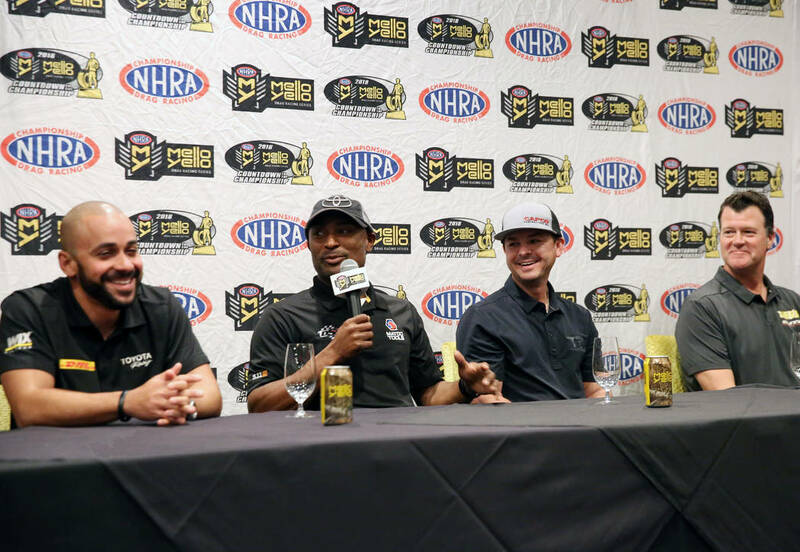 Under Brown’s proposal, Top Fuel driver Steve Torrence’s spectacular 2017 regular season and Brittany Force catching fire during the Countdown would have been recognized and rewarded equally. 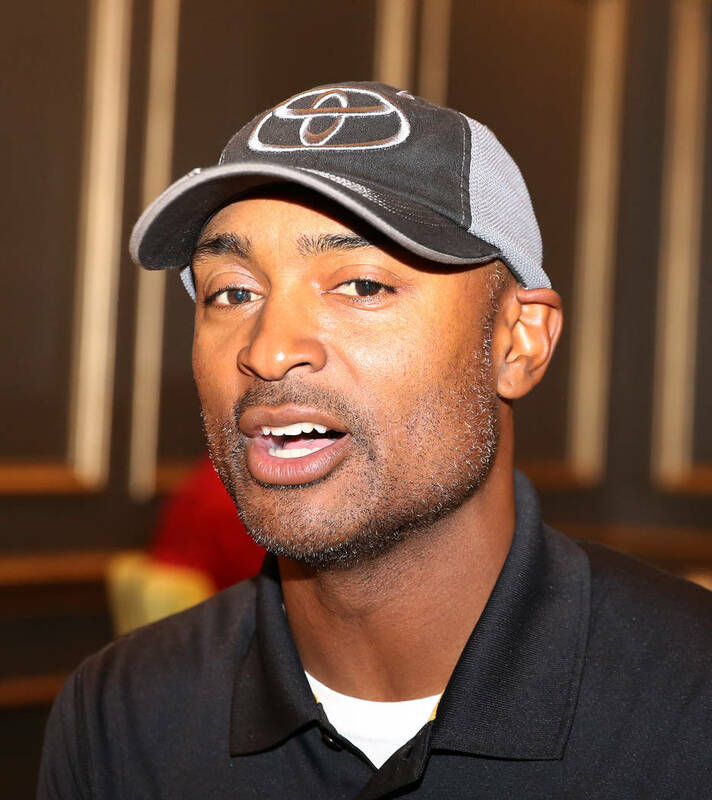 Torrence won eight races and would have won the championship by 149 points over Brown in the pre-playoff days. Force, who outscored Torrence by 141 points during the Countdown, would have finished a distant third. “I was in that same position and know what it feels like,” Brown said of Torrence being overtaken after points were reset. “In 2009, we won six races, went to 10 final rounds, blah, blah, blah. 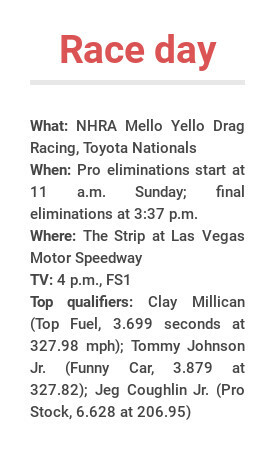 And if you did the normal point structure the way that John Force and Tony Schumacher won almost all of their championships, we would have won by 200-something points. 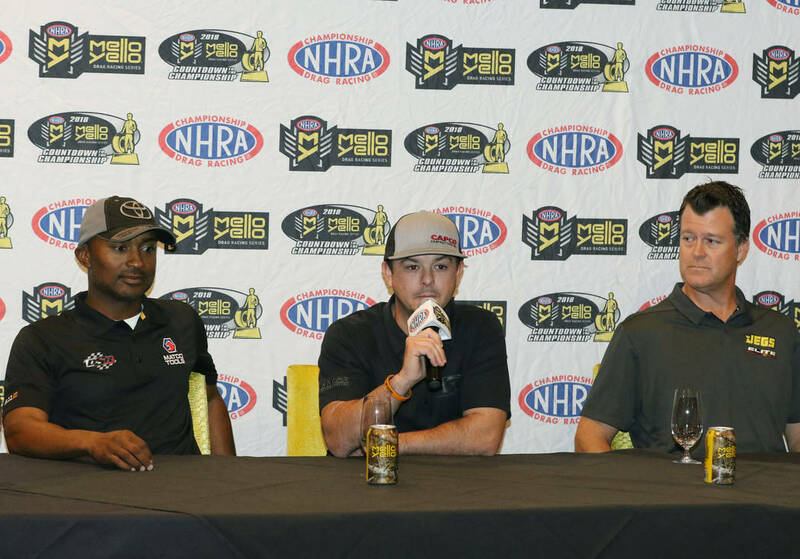 Brown wants starting fields trimmed from 16 cars to 10 for the bonus rounds, with the top eight qualifiers racing on Sunday. He said that would build on the importance of the regular season while also providing the top teams more exposure at season’s end. He said sponsorships could be built with contingency clauses — one price for the regular season, another if the team advances to the big bonanza at season’s end. Brown said he hasn’t spoken with the NHRA to discuss the idea but believes it is worth pursuing.